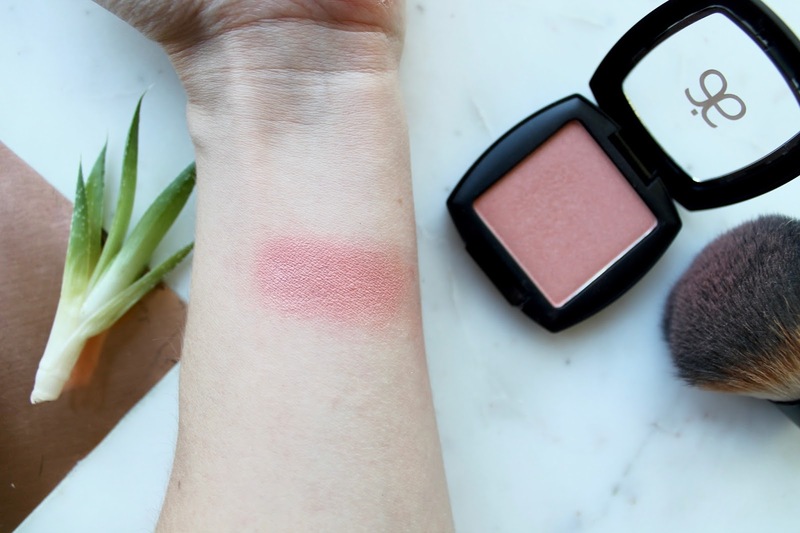 I'm always on the look out for amazing natural makeup brands and while the industry is growing, I still find it hard to find a brand that meets my expectations. More often than not natural brands are let down by aspects such as design and packaging and often product performance too. 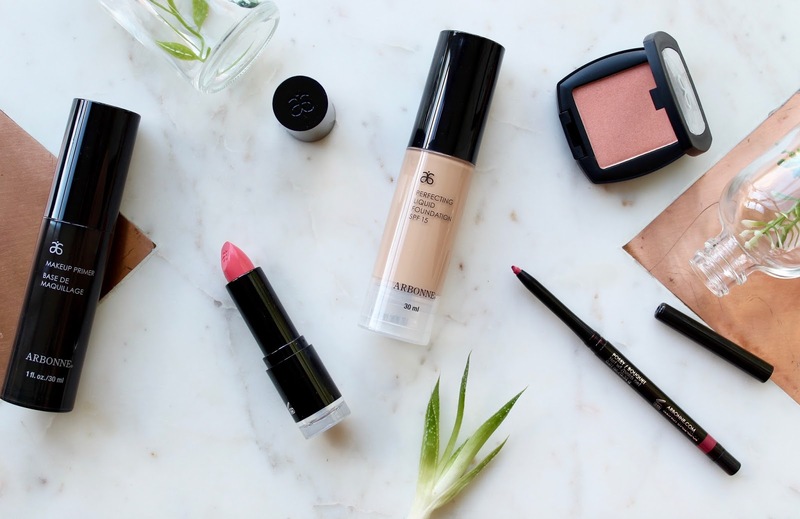 Thankfully, there are some really amazing brands that have been popping up since I made the switch to more 'clean' and 'natural' cosmetics etc. One brand that I have just recently discovered is Arbonne. Arbonne are a, what they describe themselves as, science based company who strike to use the purest of ingredients combined with the latest research and technology to create beautiful, safe healthy cosmetics. Arbonne, have a huge list of ingredients that they don't use including all the usual culprits such as parabens, propylene glycol etc, although they do use Dimethicone in some products. They are also cruelty free and vegan! I first discovered them a while back on social media, but I admit I didn't look into them that much. It wasn't until I came across their stand at the Love Natural, Love You show that I really stopped and had a look. As I was new to the brand I decided to indulge in a little makeover with the lovely Arbonne consultant Sarah, who was there that day. Sarah was amazing, talking me through the products from skincare to makeup, showing me what was best for my problem areas and hooking me up with a foundation that actually matches my skin tone. I loved the final look and ended up buying a few bits and pieces to start off my collection. Here's a snapshot of some of the pieces of makeup I bought, which I thought would give you a nice overview of the brand, like it did me. If you want full reviews etc let me know in the comments and I can do a more in-depth look at each of the products. First purchases were these two lip products. Smoothed Over Lipstick in Dream, a silky pink that in the package looks like it has more peach undertones, but on the lips for me it is more of a softer blue toned barbie pink which I adore. 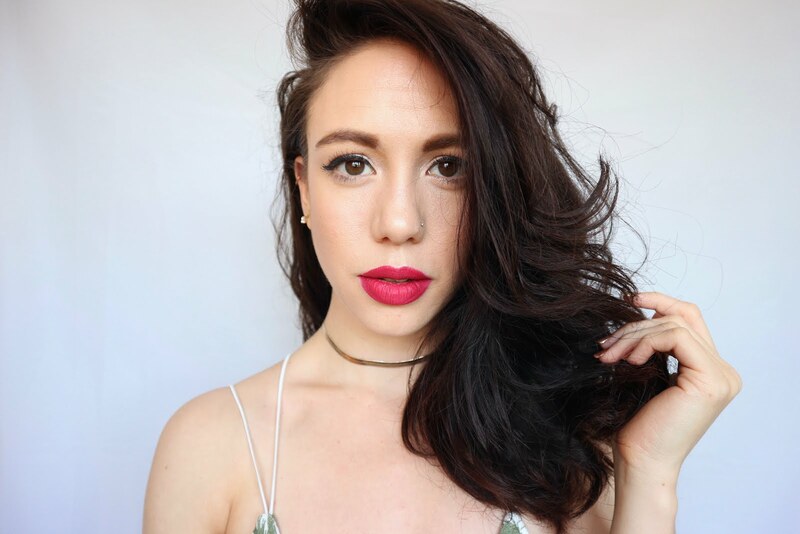 To accompany it I got the Lip Liner in Posey which is a much darker deeper red toned pink. 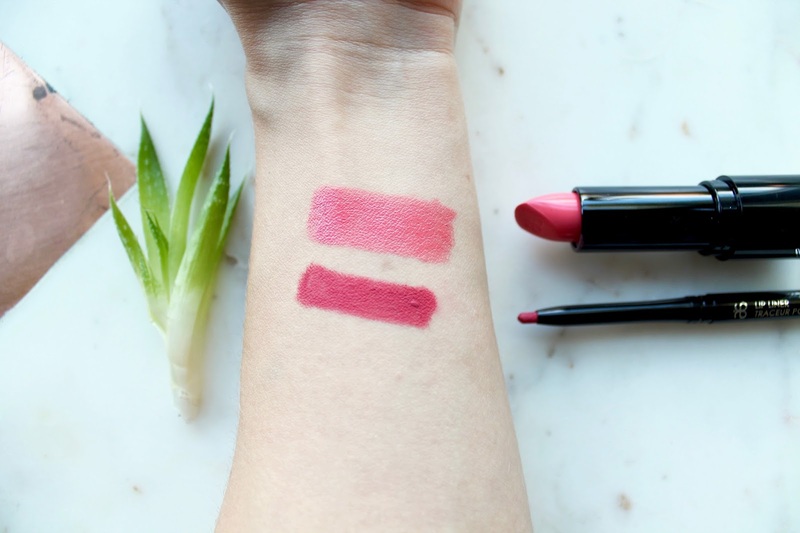 Both are gorgeous, super pigmented, very creamy and the lipliner is really long lasting! 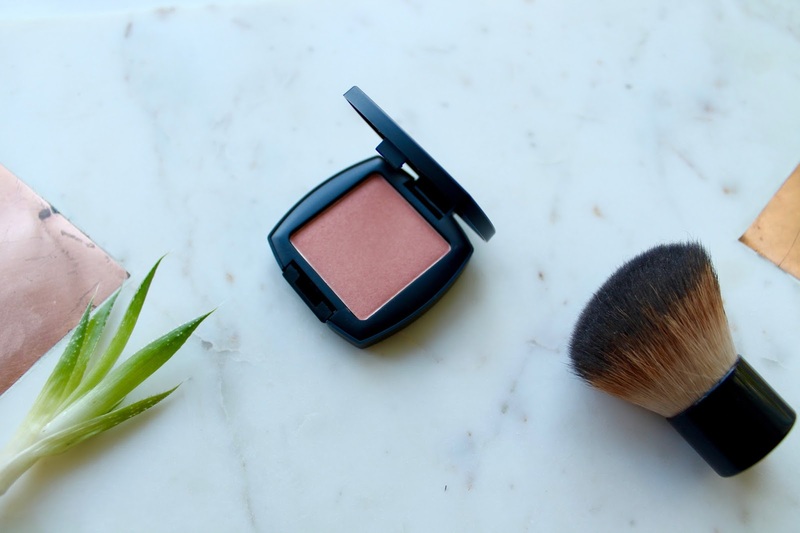 For Blush I bought the shade Blossom which is a lovely warm bronze toned peach with fine gold shimmer running through it. It's so stunning and the colour payoff is amazing, you have to use a light hand. Last but not least I got the Perfecting Liquid Foundation in the shade Honey Beige which is a medium coverage foundation, it blends like a dreams and gives a semi-matt finish. Oh and it has SPF 15 too. 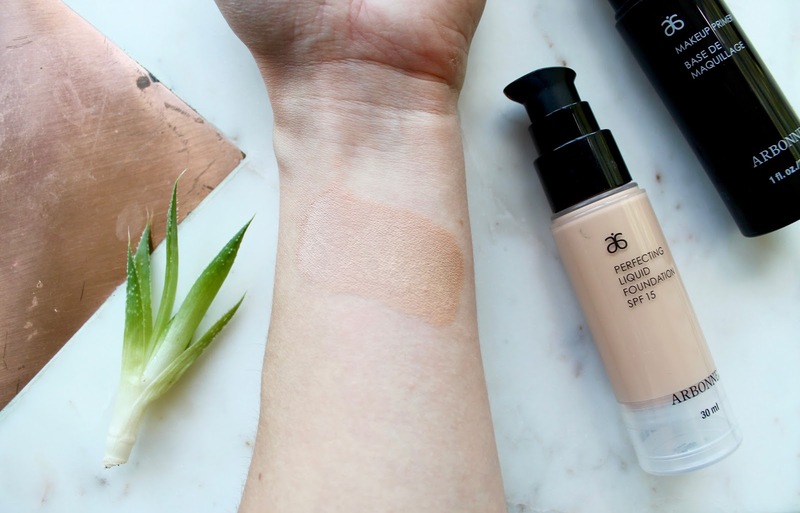 What is really great about Arbonne foundations is they have lots of formula options, cream, liquid etc and a great range of shades from pale to dark skin tones, suitable for a wide range of skin tones and ethnicities. I partnered this purchase with the Makeup Primer which my first impressions are so far good, but I want to test it some more. 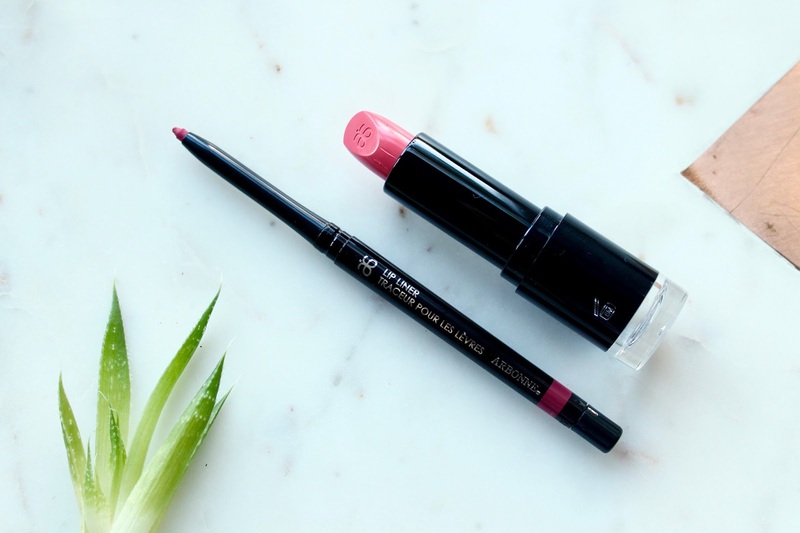 Overall, from first impressions I'm really loving Arbonne as a brand, now they aren't the 'cleanest' of brands out there, as I mentioned they do use Dimethicone in some products, but in general I'm comfortable using their products and I think they have an incredible range for a more natural brand.